Garage Envy specializes in garage conversion, garage shelving, garage design. 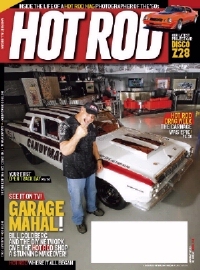 Hot Rod Magazine Warehouse Gets A Hollywood Makeover. "Open wide and say GarAAAAAHHHage!!!!" "Taking the Clutter Out of the Garage"
"It worked for closets. Now the other mess in your house is a business"
"Inspired by California Closets, entrepreneurs tackle the last bastion of home improvement"
"Lightweight closet shelving was never meant to hold full gallon cans of paint or car batteries"
"Garage renovation companies are putting the fun in functional"
"Garages are an Untapped Source of Revenue for Builders"